Still Trying To Figure How To Best Lay This Out. 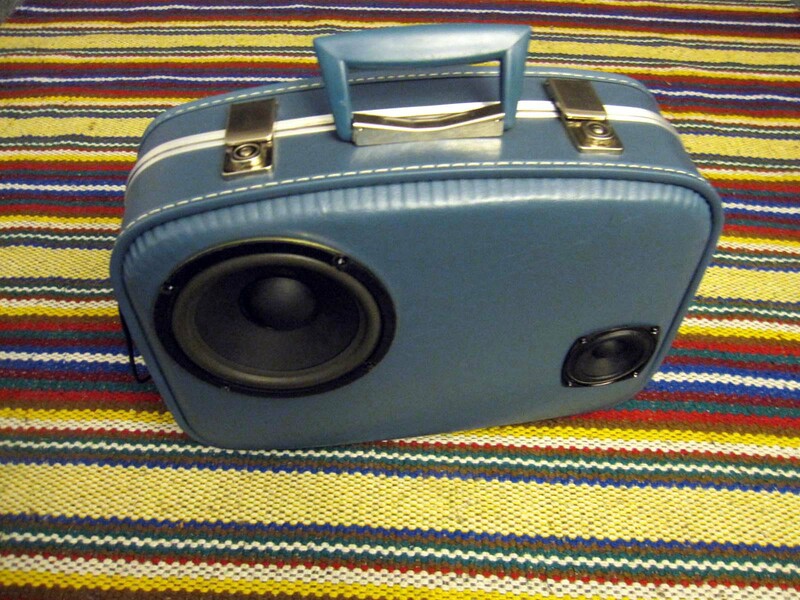 Custom Made Suitcase Stereos = BoomCase. 2010 Hi-5 Special Hour Long Mix by OdBros.